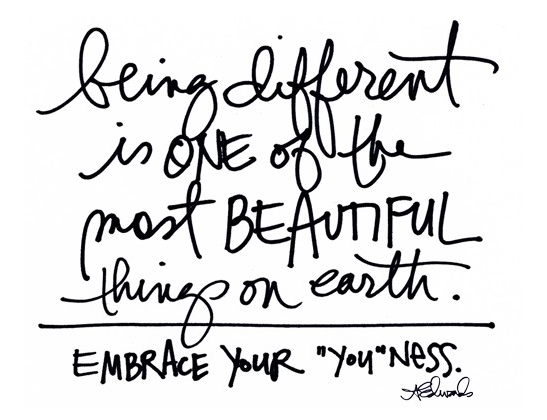 Duly Noted + Quoted | To Thine Own Self Be True . . . This entry was posted in Duly Noted & Quoted and tagged beauty, honesty, thelookbookphilosophy.com on March 29, 2015 by thelookbookphilosophy. Awesome color combo + a gorgeous face. 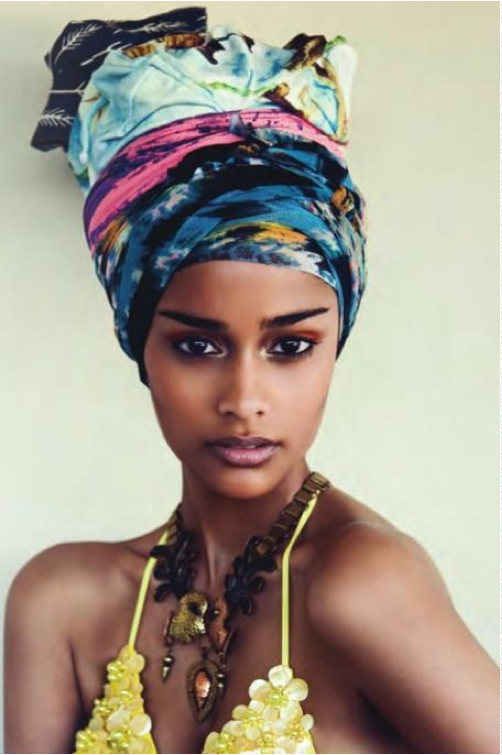 This entry was posted in fashion, Photography and tagged beauty, chartreuse, Frida Pinto, Fuschia, Photography, style on August 4, 2012 by thelookbookphilosophy. Colorful Beauty . . . This entry was posted in fashion, Inspiration, Style and tagged beautiful skin, beauty, red lipstick on April 5, 2012 by thelookbookphilosophy.